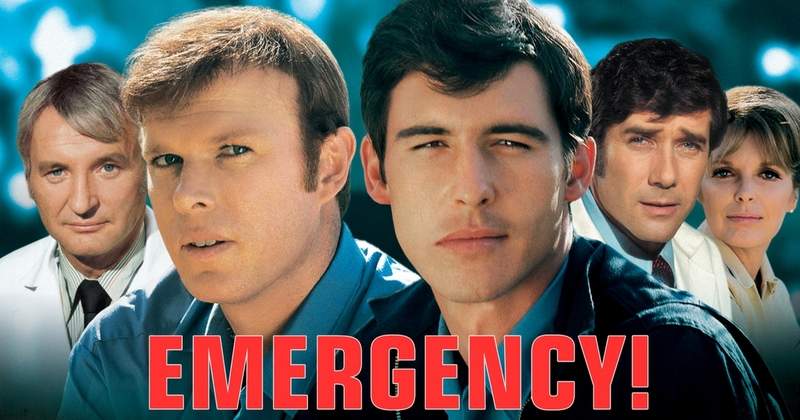 Can you answer these 10 questions about Emergency the TV show? 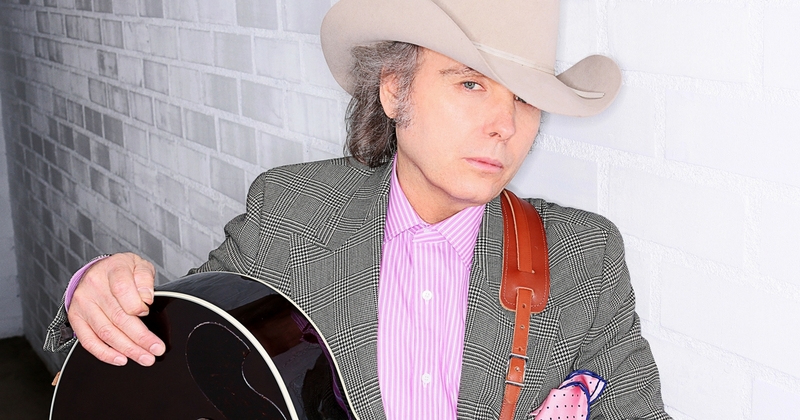 Can you answer these 10 questions bout Dwight Yoakam? 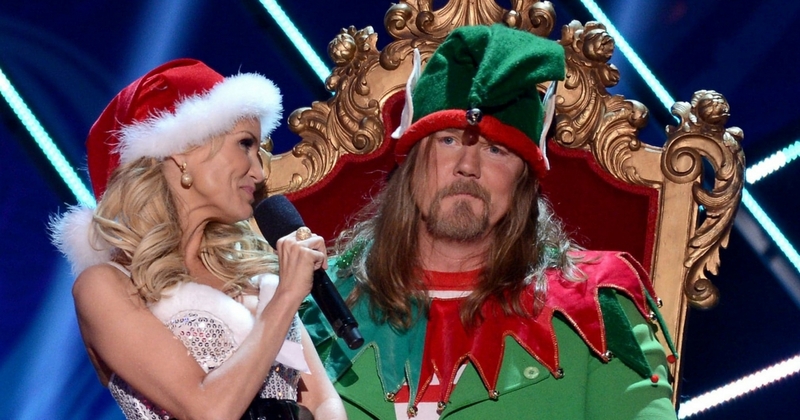 Can you answer these 10 questions about Trace Adkins? 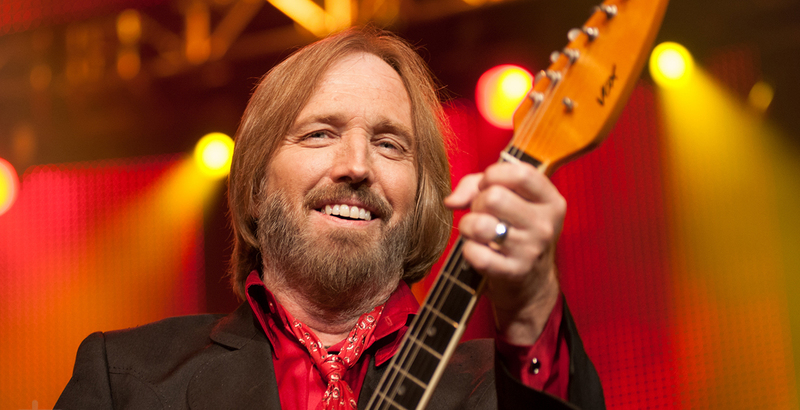 Can you answer these 10 questions about Tom Petty? 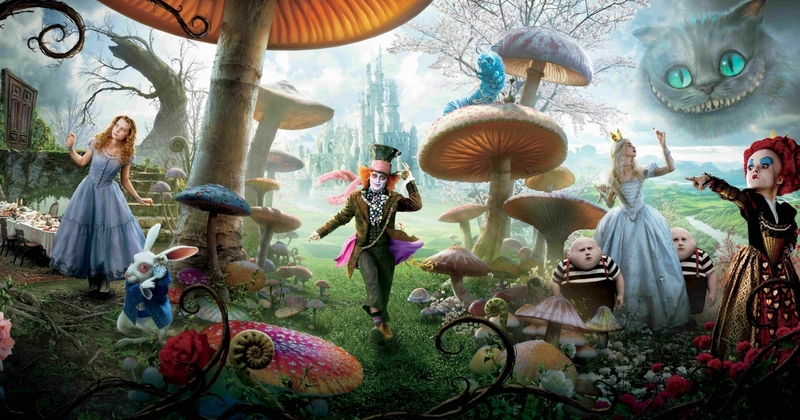 Can you answer these 10 questions about season 2 of Once Upon a Time. Can you answer these 10 questions about Betty Boop?